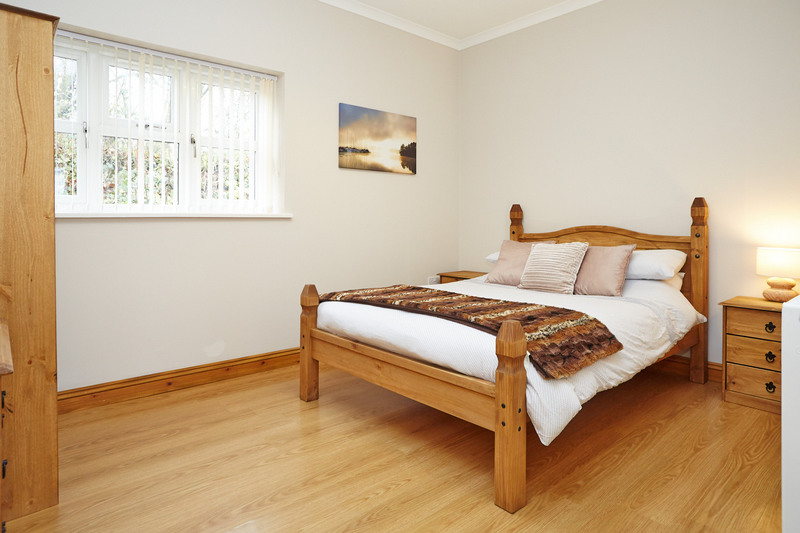 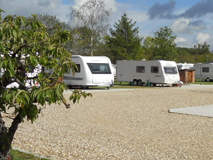 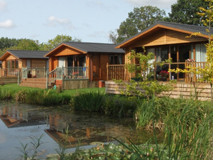 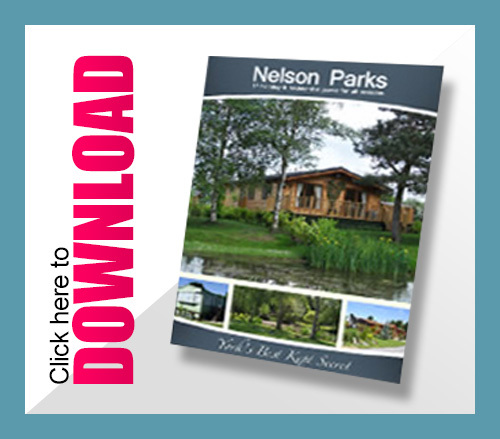 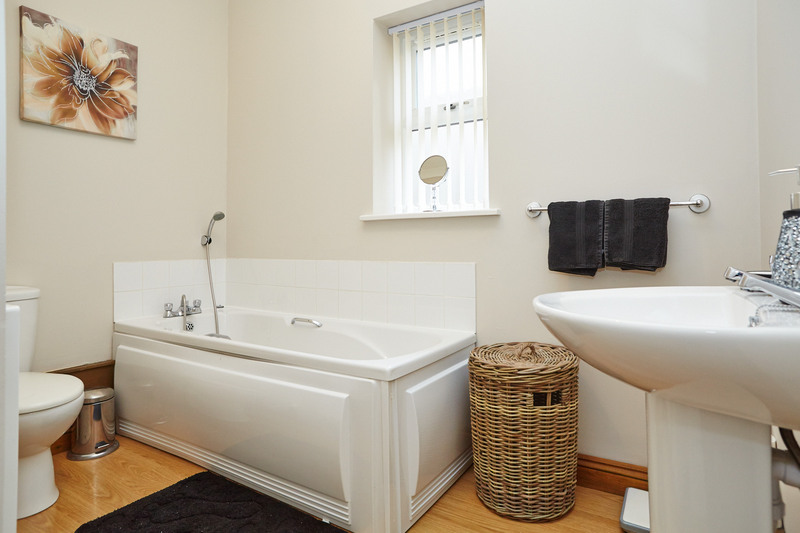 You will not be disappointed if you come and stay in Oak Cottage … it is stunning! 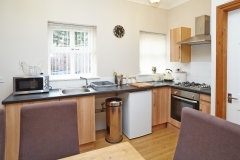 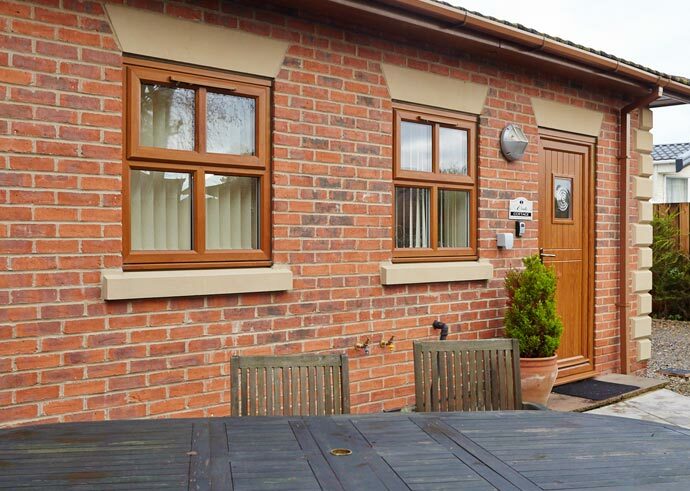 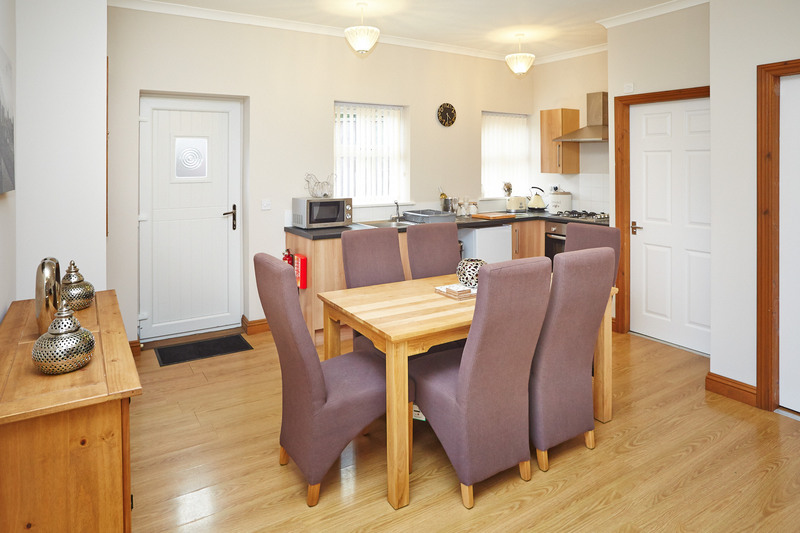 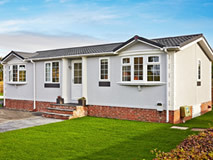 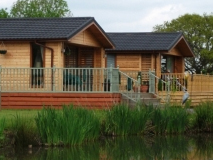 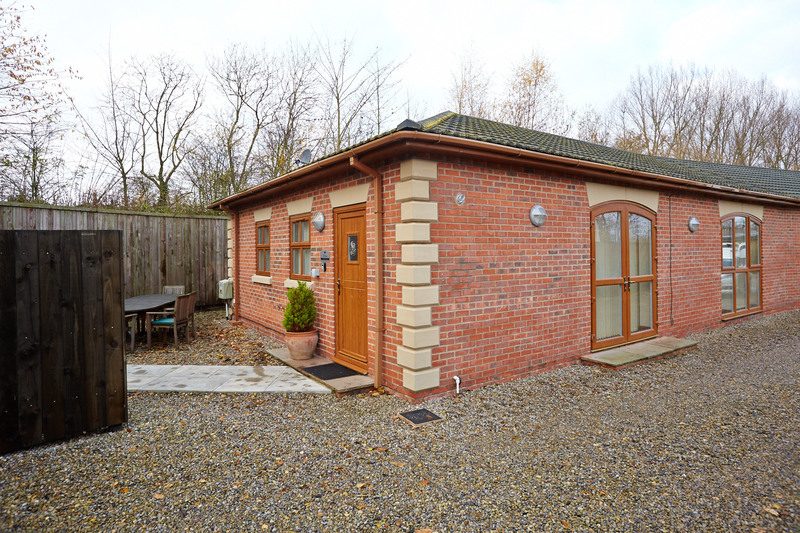 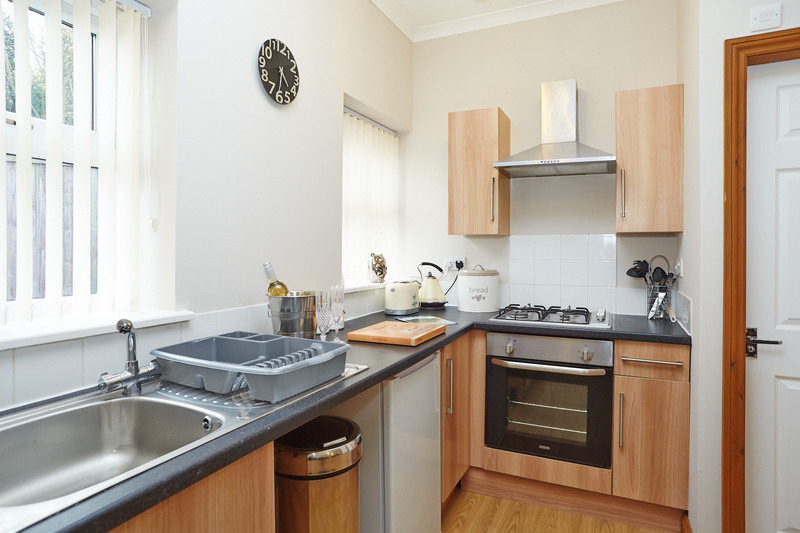 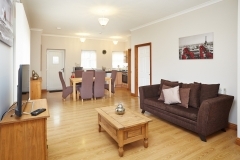 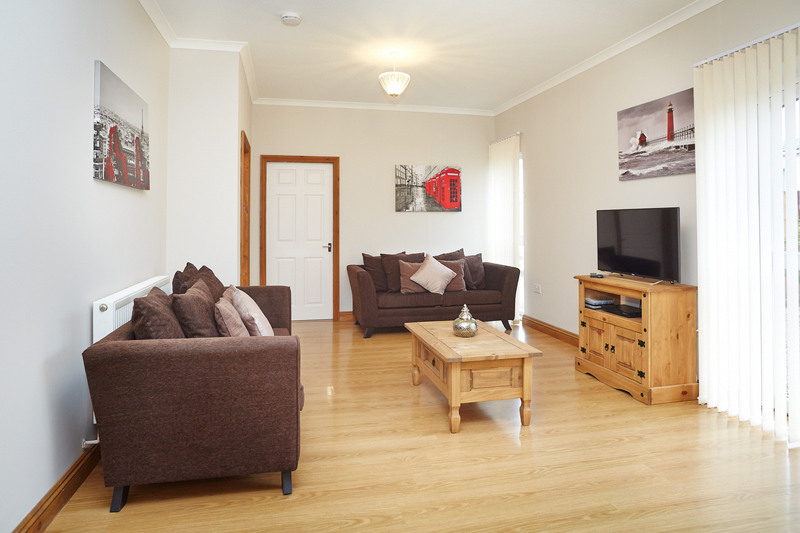 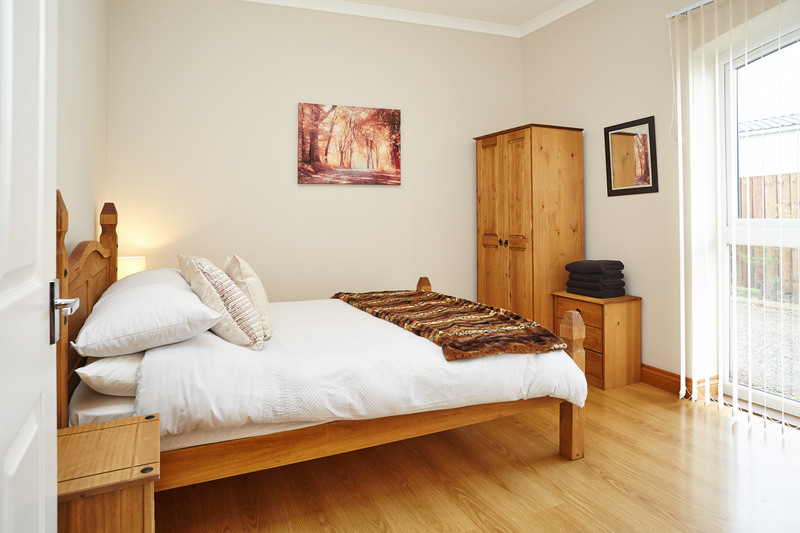 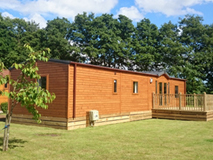 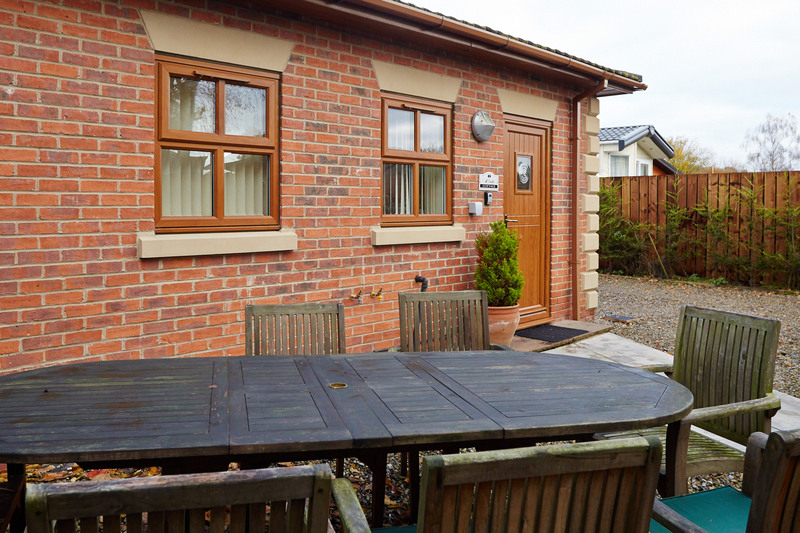 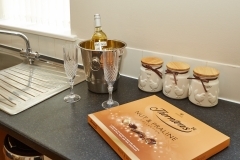 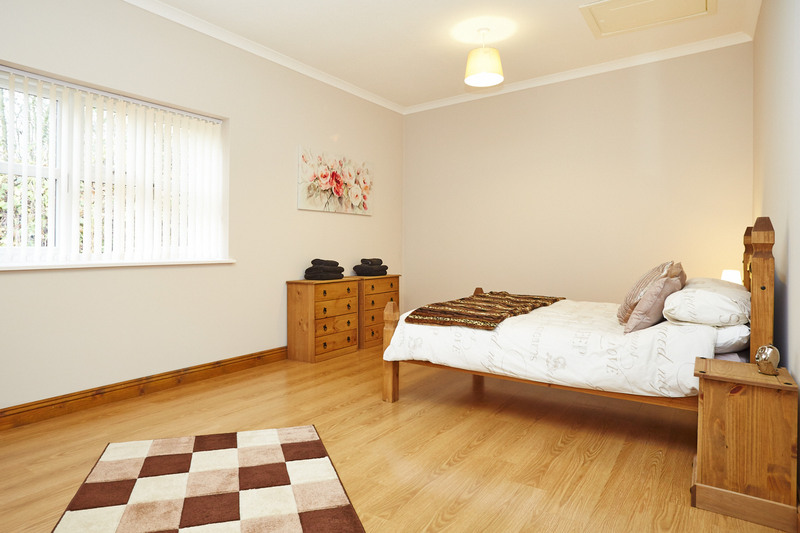 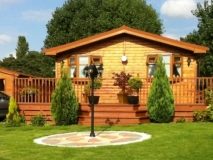 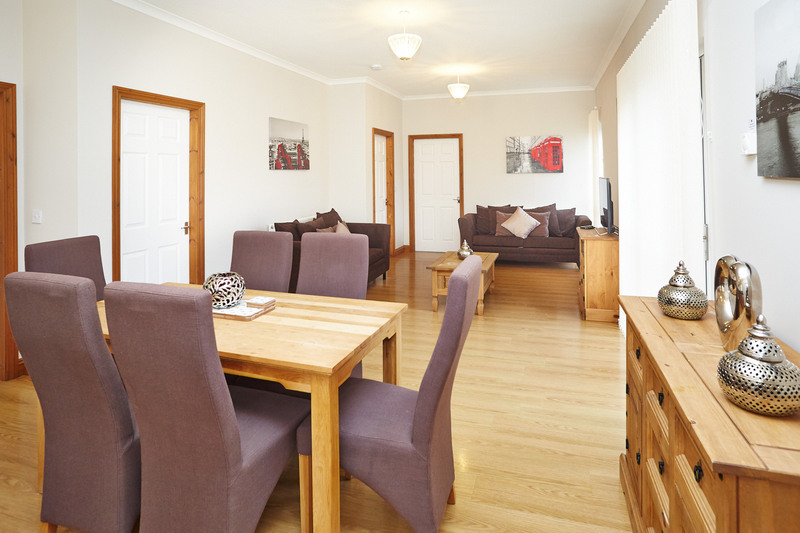 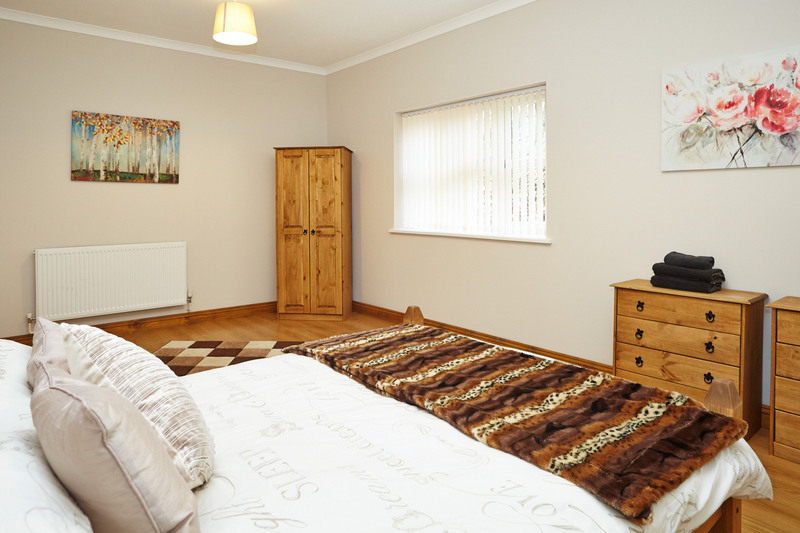 A very spacious yet cosy cottage with everything you need to hand. 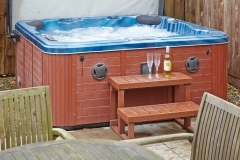 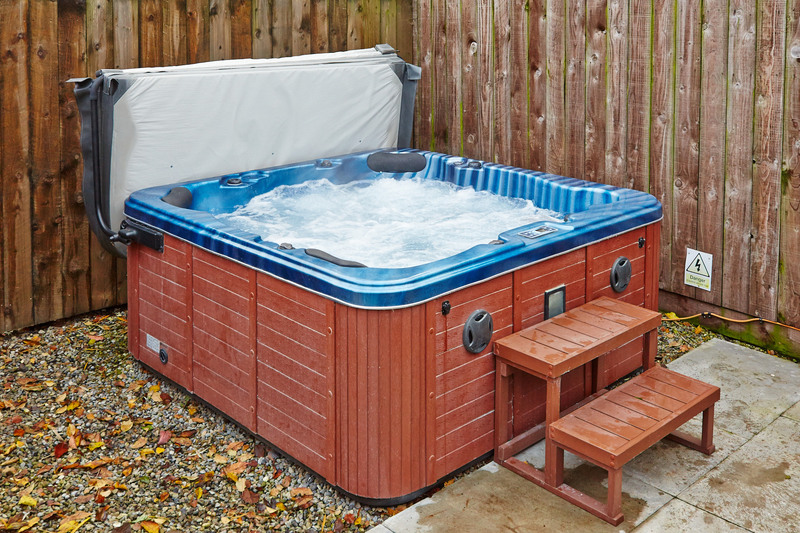 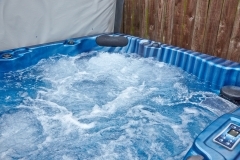 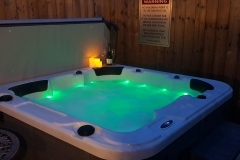 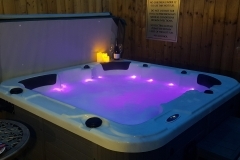 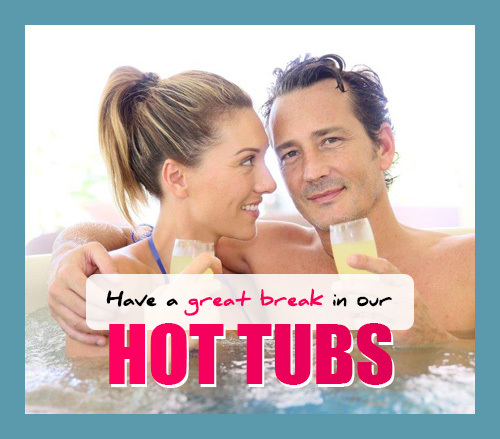 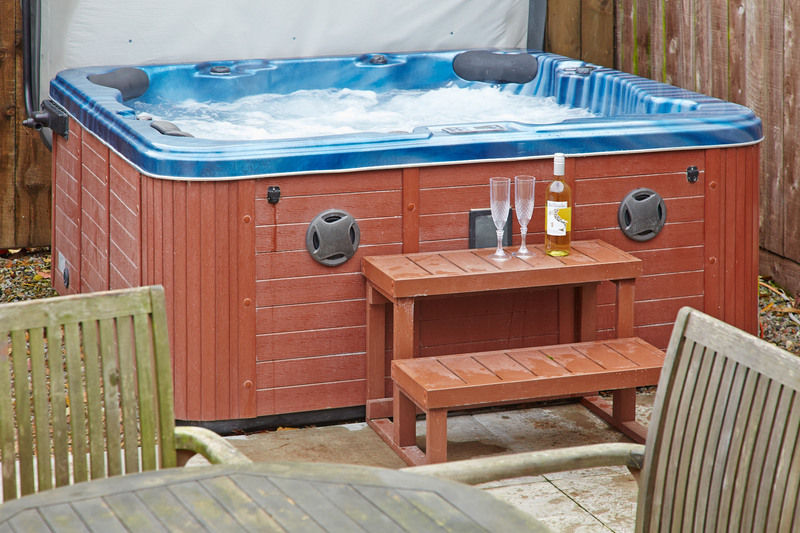 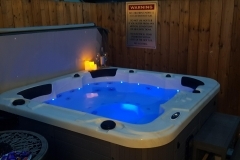 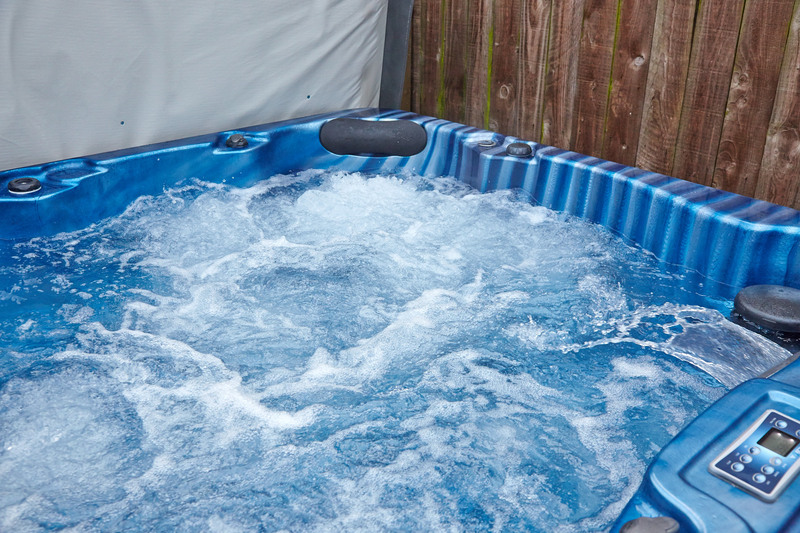 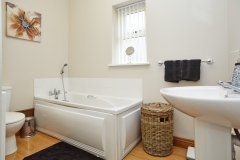 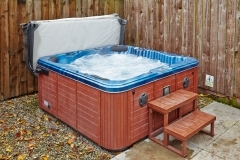 Also Oak Cottage has a very high spec 6 seater hot tub allowing you all to have a little more room to yourself in the hot tub and in the cottage itself.